In the second video of our ‪Moving Upward series featuring Tampa Bay businesses making the area a better place to live and do business, we present the Clearwater-based company, MONIN Gourmet Flavorings! MONIN Gourmet Flavorings is the world’s leading producer of the finest flavored syrups, gourmet sauces, smoothie mixes, fruit purees and smoothie mixes available. With over 150 products made from premium and authentic ingredients, MONIN ensures ultimate taste and ultimate creativity for successful specialty beverage solutions. Based in Bourges, France, MONIN is a proud family owned business with four manufacturing plants worldwide. MONIN’s U.S. Headquarters and Flavor Innovation Center are based right in Clearwater, Florida, where their team of more than 100 employees perfect and produce new flavor offerings, create exciting recipes and beverage innovations, and oversee all of their sales and operations throughout North America, South America, and the Caribbean. MONIN is a third generation family owned global company that operates in over 150 countries. Originally founded by Georges Monin 1912, it has since been passed down to his son, Paul, in 1945 and then to Paul’s son, Olivier, in 1993 who is the current president. Along with being family-run, MONIN wants all their employees to feel like they are a part of the family. MONIN attributes its success to values they uphold throughout the company. They realize the importance of listening to team members and giving them the opportunity to participate in the process. 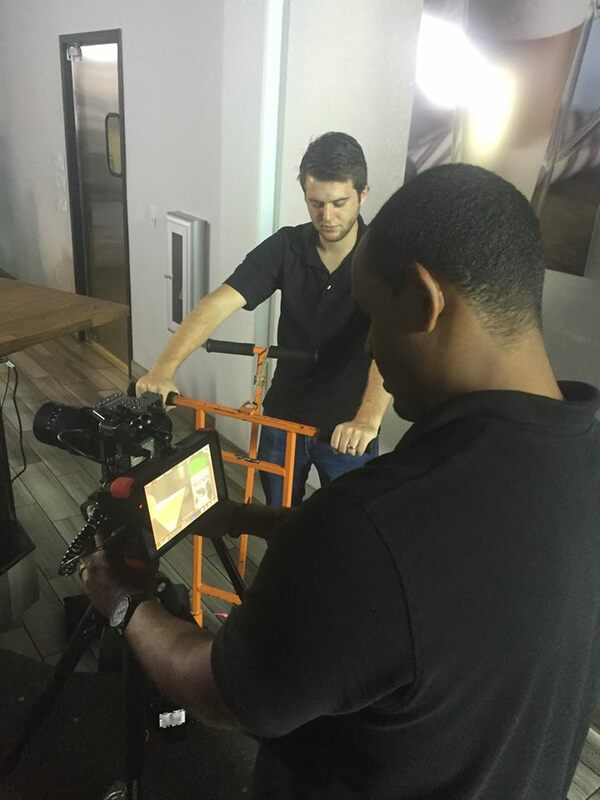 MONIN's diverse group of employees allows them to be extremely creative on a daily basis. From marketing to research and development, everyone stays on top of industry trends. They employ a team of beverage innovation directors, who are relied on to discover new, innovative recipes. These specialists travel throughout the world visiting restaurants, hotels, and bars to see the trends first-hand and report those trends back to their research and development team for new flavor ideas. With this much involvement from all teams at MONIN, the company looks to all employees of the company for creative ideas. One of the company’s core values is enjoyment, which has a couple different meanings. When they serve a product or provide a recipe solution to an operator, they want the end consumer to enjoy that product to the absolute fullest. MONIN prides itself on creating a culture where employees enjoy coming to work every day. The company has an enormous amount of respect for its employees not only in the workplace, but also outside of it. The company provides numerous recreational and educational opportunities for each employee to enjoy and grow individually in the community. MONIN makes over 150 different flavorings from natural ingredients. These flavorings can be used to enhance the flavor of coffees, teas, lemonades, cocktails, milkshakes, kids’ drinks, and even food. They have moved themselves into the culinary field by incorporating their flavors into relishes, salad dressings, condiments, and dessert sauces. Simply put, they make drinks and food taste better. If you visit your favorite restaurant, café, or coffee house, you most likely have tried a MONIN flavored product. In the US alone, MONIN works with 160 of the 250 largest chains to provide flavorings and solutions to over 50,000 restaurants. Customers come to MONIN because they are the informed source of flavorings. MONIN is chosen by more food service operators than any other product for flavoring in the world. As part of that reputation, they are driven to the highest level of safety and quality in every product they make. As a result, MONIN has obtained approval for SGF level 3, which is the highest level of safety and security in food manufacturing in the world. 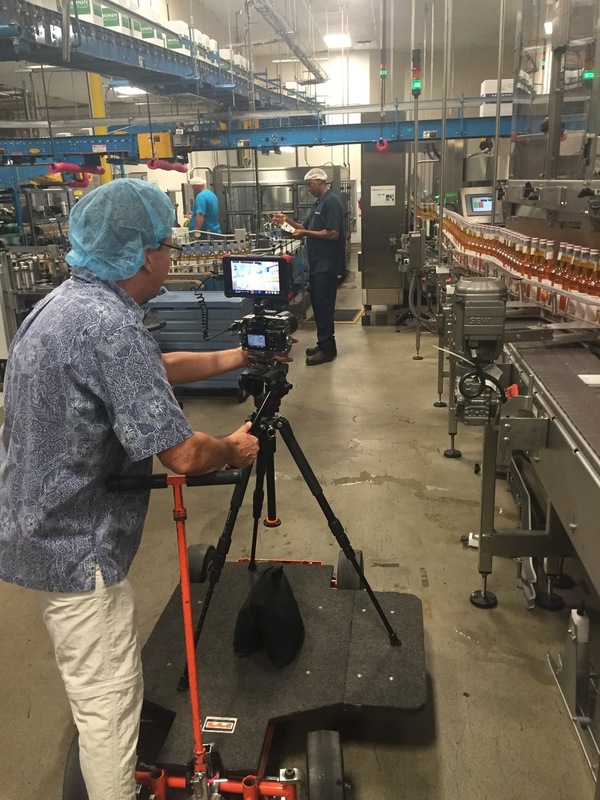 When it comes to making each batch of product, MONIN is very careful to adhere to the recipe and to verify several different times during the creation process that the product is ready to ship out. 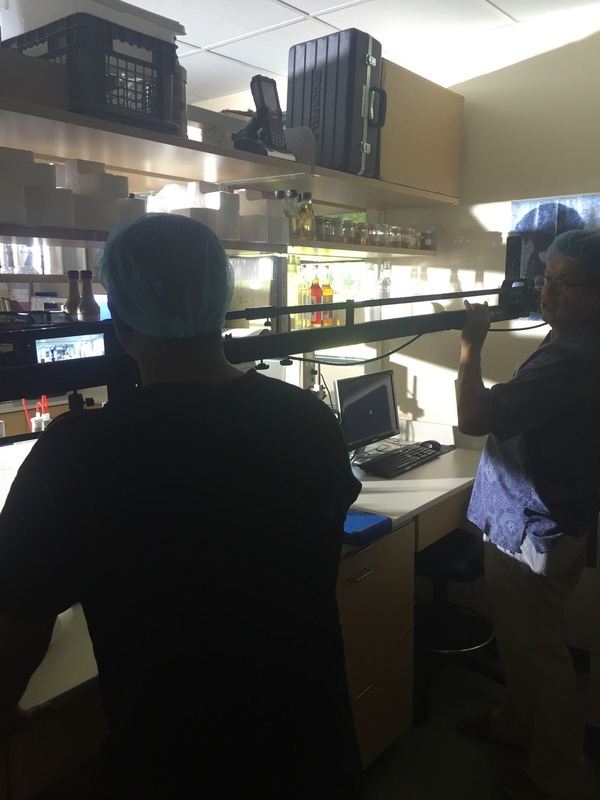 This process is what gives MONIN the highest quality reputation in the industry. As part of offering the highest quality of products, MONIN seeks out the highest quality ingredients to make their flavorings. They grading and melt pure cane sugar in-house to ensure the best quality. They also source the highest quality water, which is then treated at their production facility. They procure ingredients from all over the world to find the best quality available. One critical piece to understanding MONIN is how they work as a family. The MONIN family takes care of those around them, and they view the community around them as an extension of that. Environmentally, MONIN is very conscientious about giving back to the Tampa Bay area. MONIN works very closely with the city of Clearwater to develop a wastewater pre-treatment program. MONIN operates their own wastewater treatment program on site, which allows them to return any unused water back to Clearwater in a form that the city can put back into the environment safely. Along with recycling unused water, MONIN also donates their unused syrup to a company that prevents colony collapse disorder in bees. The excess syrup is used to feed queen bees that repopulate colonies that are dying off all over the world. 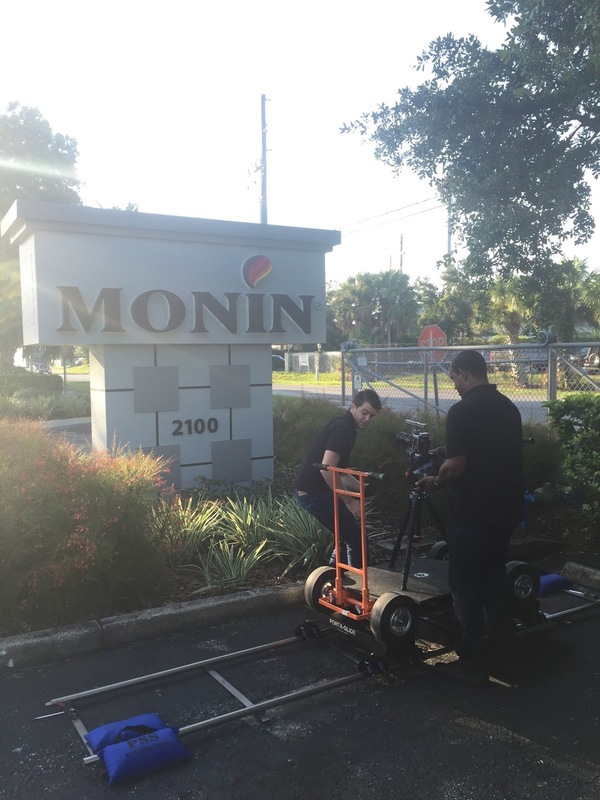 MONIN also actively participates in numerous local programs through out the year including Salvation Army, Angel Tree, the Metropolitan Ministries, Wounded Warriors, and local high school robotics teams. 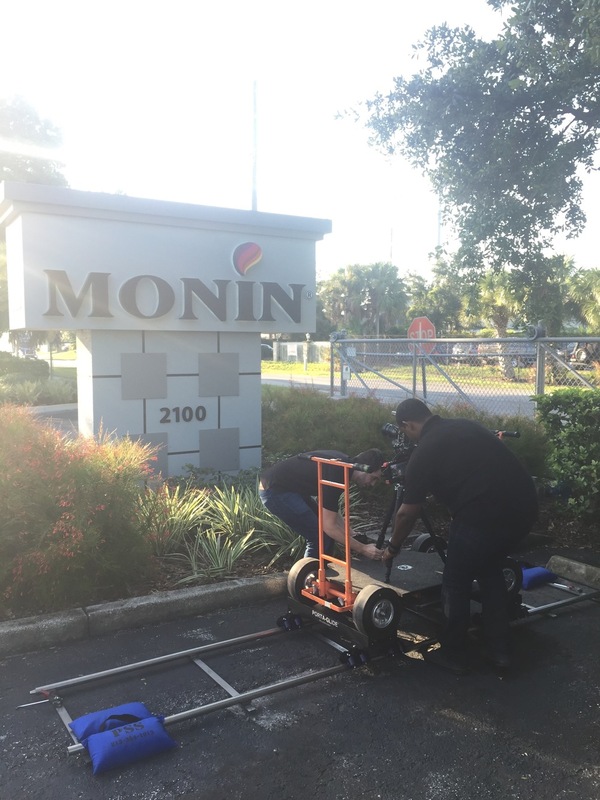 Outside of the Tampa Bay area, MONIN is actively involved in a number of charitable organizations. One of those organizations is CORE (Children of Restaurant Employees). CORE works with disadvantaged children and their families when they have severe medical needs. MONIN is very passionate about this program. In fact, the head of MONIN’s sales team is the current chairman of CORE’s board. MONIN is also a founding member of an organization called, Grounds for Health. Grounds for Health is an international group of doctors seeking to prevent cervical cancer from women in the coffee growing regions of the world, which have a very high incident rate. The MONIN family has dedicated itself to creating the highest level of flavorings for any application imaginable. Their team is full of passion. Each and every person loves the MONIN brand and all that it represents. We at Farmore Marketing have been honored to work with such an amazing company and hear their story.